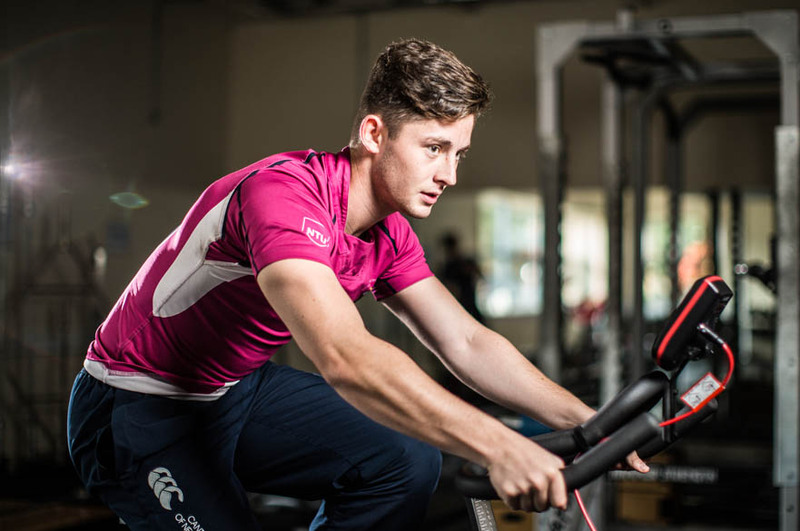 Our Sports Science research activity is multi-disciplinary and supports work from across NTU. We focus on sport, physical activity, exercise and elements of lifestyle. The Sport and Exercise Sciences subject area provides an environment for researchers from across the University to interact, engage and deliver research focused on sport, exercise and physical activity, and their interaction with other elements of lifestyle, as well as leisure service provision. We work in partnership with individuals, teams, organisations and communities both throughout the UK and abroad, as well as with our colleagues throughout NTU and the wider academic community. We value working in partnership, to improve our performance more quickly, learn from and inspire each other and provide the most meaningful benefits in the most appropriate ways.